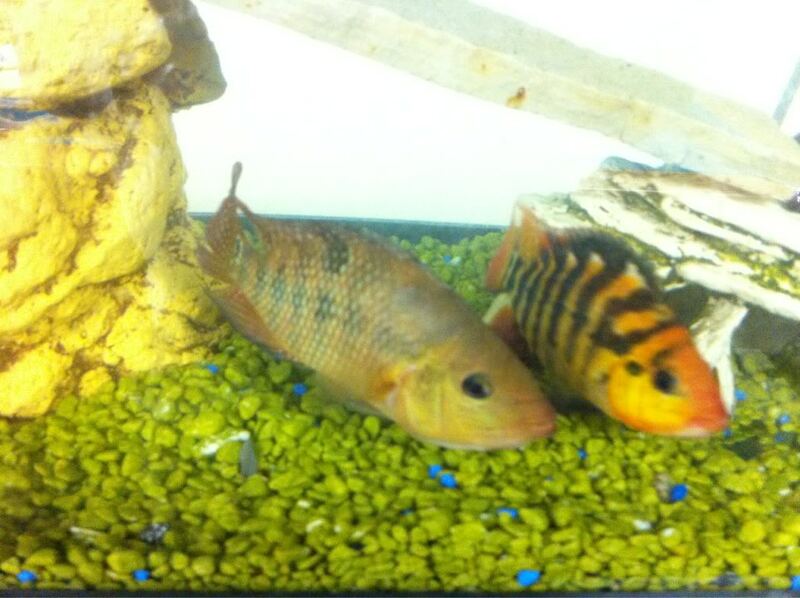 A Very aggressive, territorial cichlid. Grows very large and is very intolerant of tankmates. 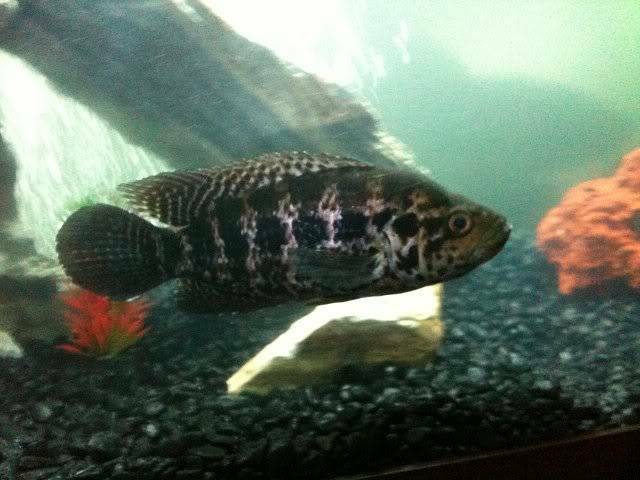 Another large aggressive cichlid with a bad temperament. 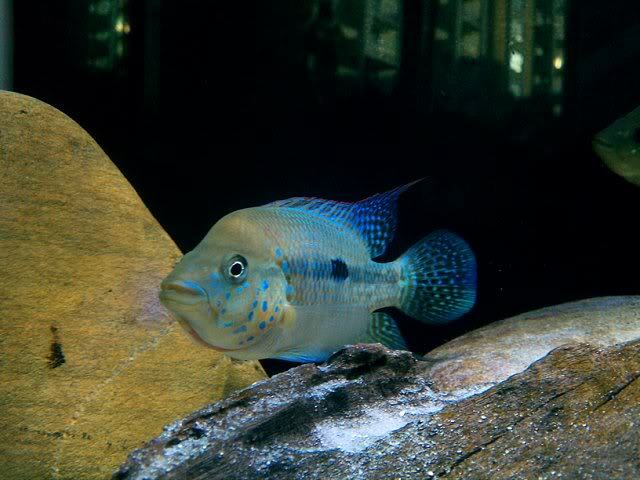 A colourful but aggressive cichlid that will live up to its name. 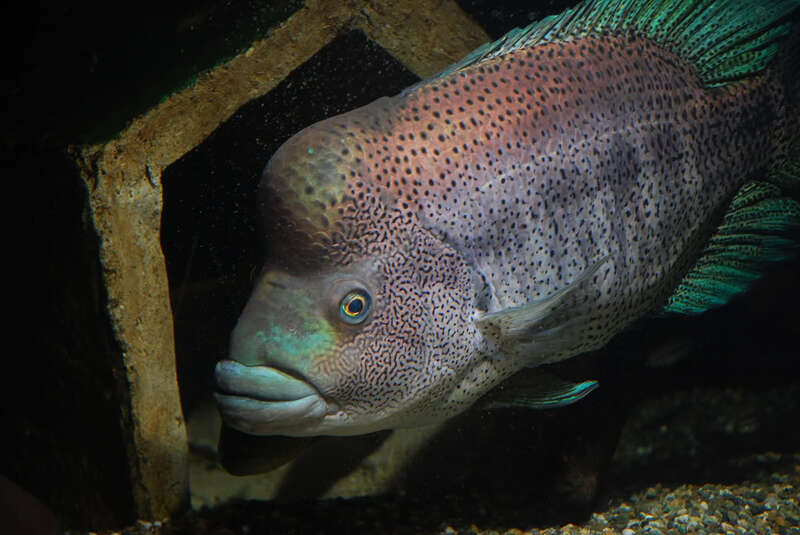 A Stunning cichlid that will hold its ground. 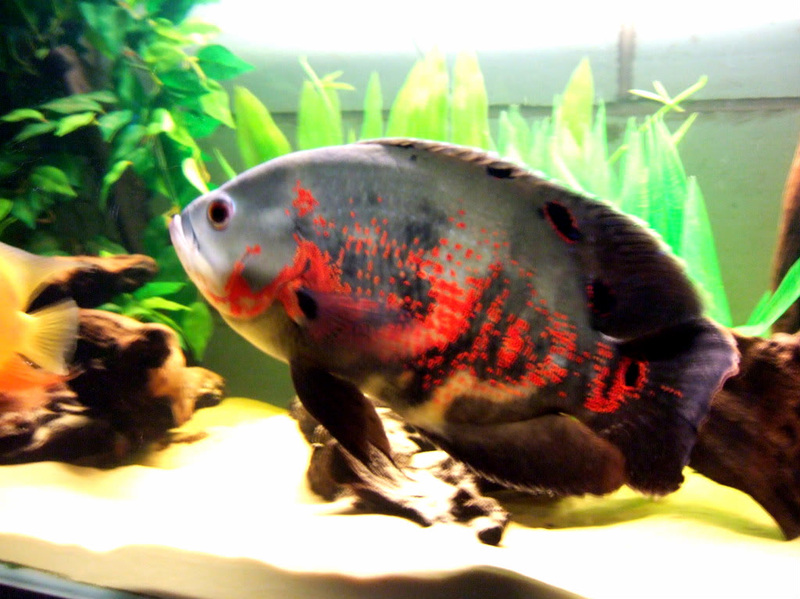 Oscars are not as aggressive as people make them out to be, yes they will eat smaller tankmates but are not killers. 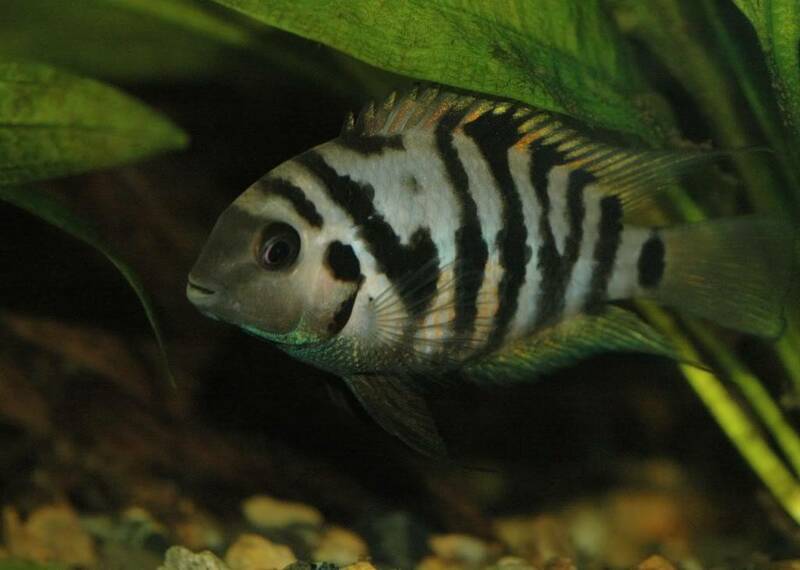 A smaller cichlid that likes to starts fights and will finish them.